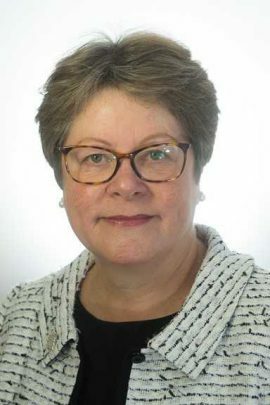 Julia King, Baroness Brown of Cambridge, has been appointed Chair of the Carbon Trust from July 2018. 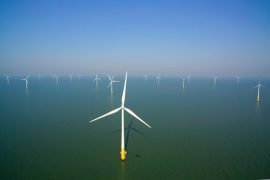 The Carbon Trust has launched three tenders as part of its Offshore Wind Accelerator (OWA) programme. 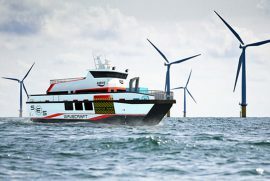 The Carbon Trust has announced Wind Farm Control Trials (WFCT), a new project designed to demonstrate how effective implementation of control strategies can reduce the cost of offshore wind. 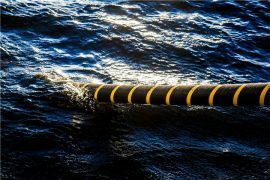 The Carbon Trust has selected Windar Photonics to supply LiDARs for a new project launched as part of the Offshore Wind Accelerator (OWA) programme. 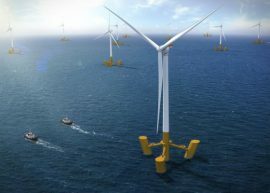 Being a more nascent technology compared to fixed offshore wind, floating wind needs different kind of backing. 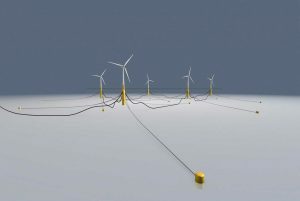 In the long term, it will be able to compete with fixed offshore wind and other energy technologies, however, until that time the technology needs some additional support. 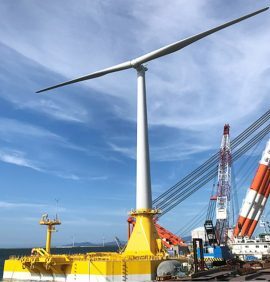 Following the Japanese Government’s approval of a new offshore wind bill that will be put into effect in the spring of 2019, the Carbon Trust welcomed the move, saying that this was a crucial step for Japan’s future energy strategy. 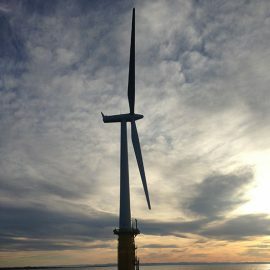 The Carbon Trust-led Offshore Renewables Joint Industry Project (ORJIP) is working on creating a GIS/maps tool for Marine Scotland’s website, aiming to help reduce consenting risks in relation to offshore wind farms’ effect on seabirds. 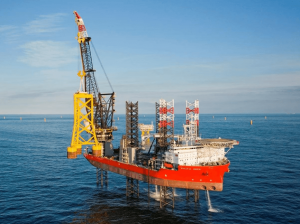 The Carbon Trust, within its Offshore Wind Accelerator (OWA) programme, is looking for companies who will carry out a study of the sliding access method and determine if it can be de-risked. 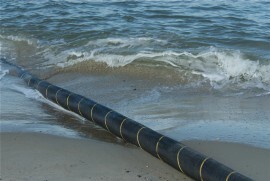 The New York State Energy Research and Development Authority (NYSERDA) has published “The Metocean Plan”, authored by the UK-based Carbon Trust, which was supported by Frazer Nash Consultancy. 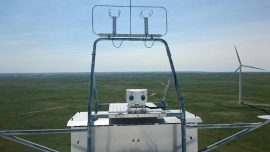 The plan aims to support developers and financiers with the deployment of floating Light Detection and Ranging (LiDAR) solutions. 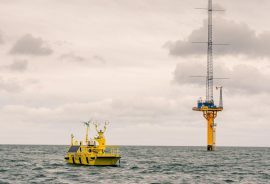 The Carbon Trust’s Offshore Wind Accelerator (OWA) has launched a competition targeted at finding new ways to inspect offshore wind substructures and reduce the cost of offshore wind. 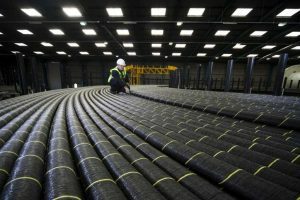 The Carbon Trust has launched a new collaborative initiative, the Energy Systems Innovation Platform (ESIP), to solve key issues currently preventing a more effective transition to a low cost and low carbon energy system. 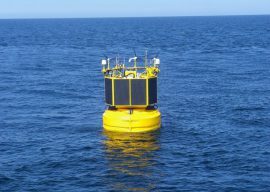 Canada’s Axys Technologies Inc. has met all of the Stage 3 performance criteria outlined in the Carbon Trust Offshore Wind Accelerator Roadmap for Floating LiDAR Technology (OWA Roadmap). 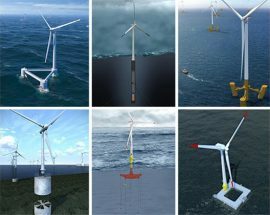 The Carbon Trust has launched tenders to assess the challenges of electrical systems, mooring systems, and logistics in large arrays of floating wind turbines. 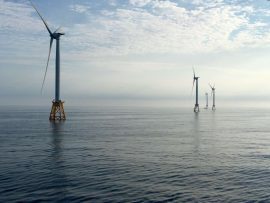 Carbon Trust Exports Offshore Wind Know-How to U.S.